It would be difficult to ignore the growing amount of evidence highlighting the importance of gut health. For those keeping up with all things gut health, the importance of both probiotics and prebiotics is regularly emphasized. However, it seems that the future of all things gut health may not only lay in probiotics and probiotics but rather postbiotics. The microbiome (located in the gut) is host to trillions of bacterial cells – some of which are good and some of which are bad. While there is meant to be a balance, a number of factors can disrupt the balance of good and bad bacteria. This can often result from poor diet, age and some form of illness. Once this balance shifts, your health does too and your digestion, mood and even immune system can be compromised. However, there are ways in which to prevent this and ensure the health of your gut. This can be done through the use of probiotics, prebiotics and – according to recent research – postbiotics. Postbiotics are the waste product of probiotics. Probiotics help to keep the gut healthy and prebiotics help to feed probiotics. As probiotics feed on prebiotics, postbiotics are produced. While a waste product shouldn’t generate much attention, studies have revealed that they may play an essential role in our overall health. While probiotics are extremely beneficial, those with a compromised immune system may find them intolerable. That’s where postbiotics come in. 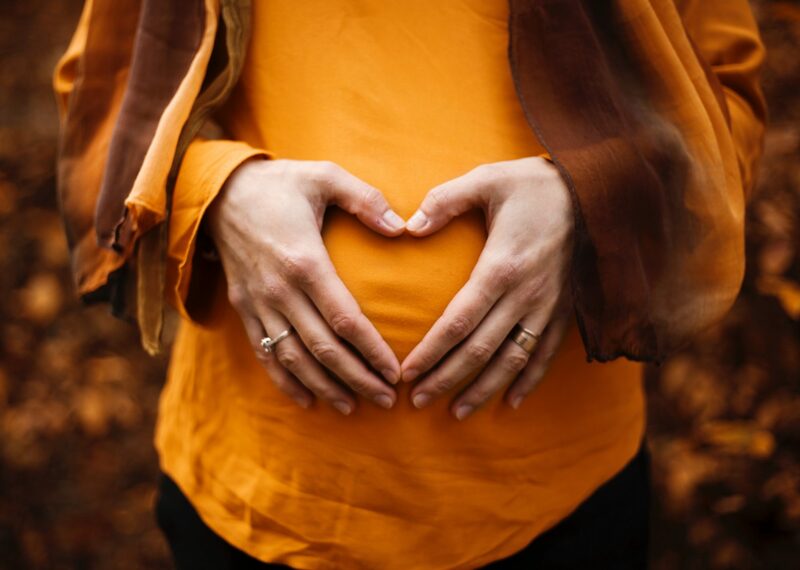 One study revealed that for infants struggling with a weak immune system and an inability to tolerate probiotic supplements, postbiotics are not only much more tolerable but they also encourage the growth of good bacteria in the gut. While this may not be a cure for the disease, studies have shown that these byproducts may help to improve blood sugar levels in obese patients. According to a study published in the journal Cell Metabolism, postbiotics can help to delay the onset of diabetes in obese patients by improving the body’s use of insulin. It seems that postbiotic byproducts produced by probiotics may help to ease inflammation(1). By suppressing inflammation, postbiotics may prove to be a safer alternative to treating inflammatory conditions such as IBS, IBD, and leaky gut syndrome. Additional research has also linked postbiotics to reducing the risk of colon cancer, improving asthma symptoms and being a potential treatment for eczema in infants. Aside from supplements, some foods can encourage the growth of postbiotics. As they are byproducts of probiotics, the best way to get more of postbiotics in your body is to consume fermented foods rich in probiotics. These foods include yogurt, sauerkraut, kefir, pickles, miso, kimchi, and tempeh. Other foods that cater to the probiotics in your gut include spirulina, apple cider vinegar, pickled vegetables, and bone broth. 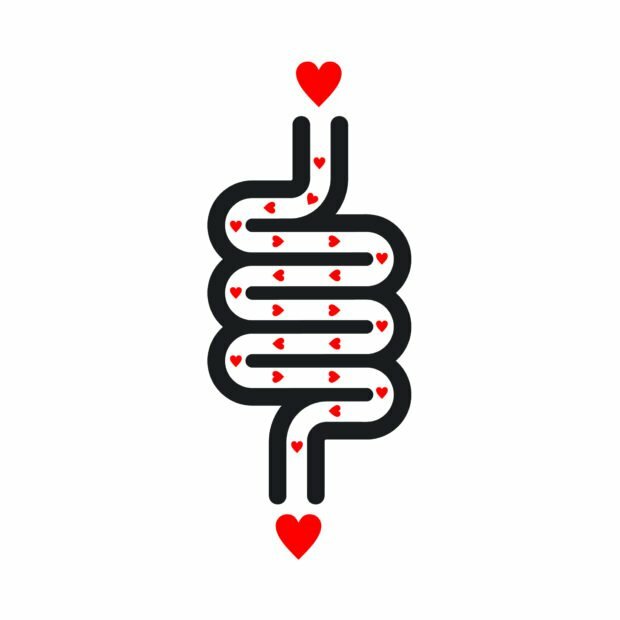 Research into gut health is ongoing and there continues to be growing evidence of its effect on our wellbeing, some of which have been linked to postbiotics. While research progresses, one thing for certain is that the state of our gut is of paramount importance. Therefore, it is vital to remain conscious of any growing developments. While probiotics and postbiotics can do wonders for your gut health, click here to find out what the topical application of probiotics can do for your skin.